Refer and earn– Hi guys, Today we are come back with a collection of Top 5 refer and earn apps & websites from which we all looted previously and which are still working fine. we will explain these apps & websites one by one. So use those who are not looted before and get unlimited free paytm cash, bank cash or recharge!!! The best apps are listed first following the best websites. So read all and check if you are using these or not! Injoy is a lol community to read, post, share and save a huge number of lol gifs, pictures, and funny videos. Get your daily fix of freshly updated contents, laughs, and even create your own free member’s account to take advantage of added features.. They are currently giving Rs 30 on signup and Rs 5 per refer as free paytm cash or bank transfer. NewsDog is the SMALLEST India news app that keeps you informed of a variety of latest India news. It is a Great App Giving Free Paytm Cash By Just Doing Simple Tasks Like Share , Refer , read News Etc. News Dog app now Giving Rs.50 on sign up and Rs.18 Per Refer. Bulb Smash cash is one of the best free paytm Cash providing app of 2017. Bulb Smash cash game is launched 3 months ago and currently it gives Rs 11 Per Refer also can be earn via playing multiplayer game. It has an older version as “BulbSmash” with same concept. Both the apps are still working fine. Databuddy is very popular app that gives paytm cash and recharge for referring your friends, watching videos and downloading apps. Currently they providing Rs 10 on Signup & Rs 5/10/15 Per Refer. They recently launched bid and win feature which gives daily big prizes like laptops, smartphone, power banks etc. You can earn free Bids from referral and watching videos. Also you can buy bids at nominal cost. 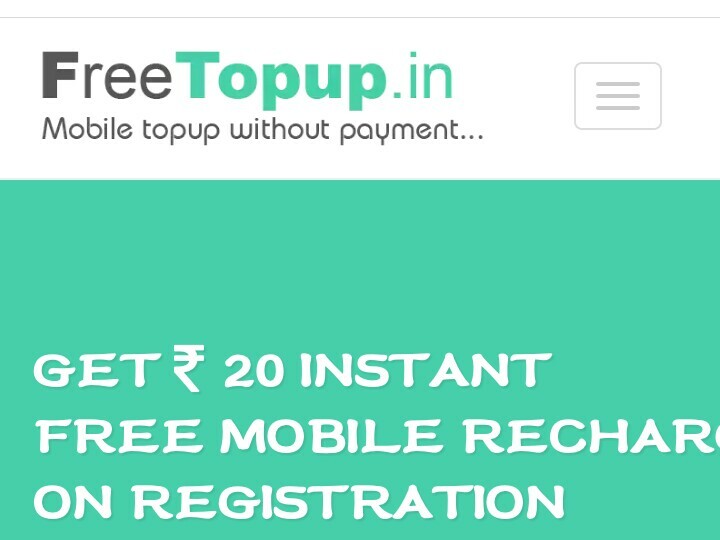 We all know about KamateRaho which is old website but still best and giving Rs.10 on sign up and Rs.5 per refer.You can refer unlimited friends and as this is web offer you can earn unlimited recharge by our unlimited trick. You can also transfer your earning into bank and it is 100 percent safe. Uminto is another old website for Free Recharge which provides free Online Recharge for referring friends,sending free message , playing game, quiz,puzzle, downloading app, registering advertiser websites & many more. Uminto giving 9000 points for signup and 500 points for referral(100 Points =Rs. 1). That is You can earn Rs.5 per refer. Uminto’s referral program is very easy, so you can easily earn unlimited free recharge by referring friends. You can redeem your first free recharge by referring only 2 friends.